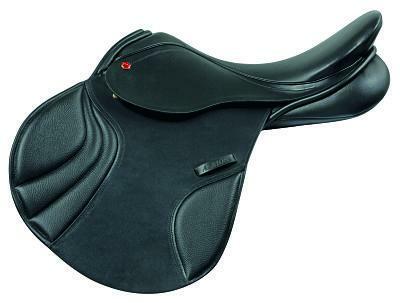 If you are looking to buy a new leather or synthetic saddle then these are available to buy through our Performance Saddle Fitting Service. 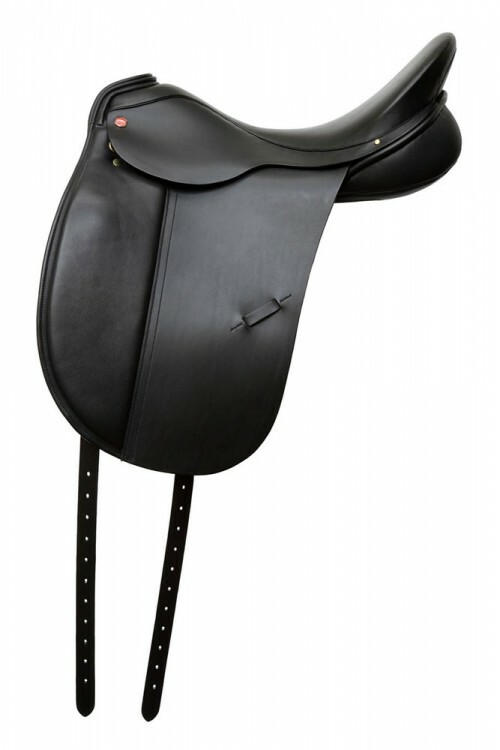 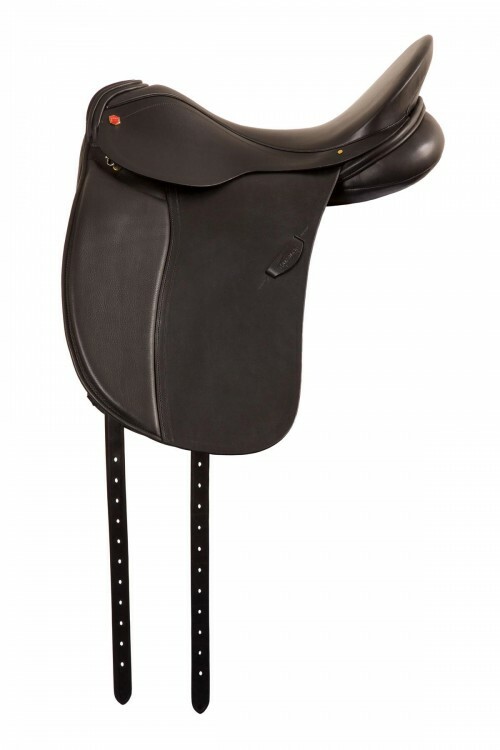 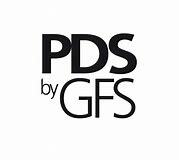 A new saddle fitting will take 1 – 2 hours and your saddle fitter will guide you through the process, assessing your horse firstly then trying on the various models before making any necessary adjustments in readiness for you to ride, if there are 5 saddles that suit its no problem you can try them all. 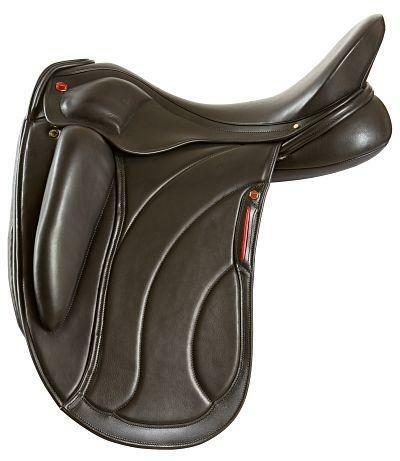 Ideally your fitter will see the saddle ridden in walk, trot and canter and over a jump if required, they will then discuss the benefits of each saddle and advise you if any further modifications will be required to improve its fitting. 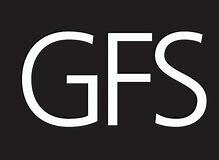 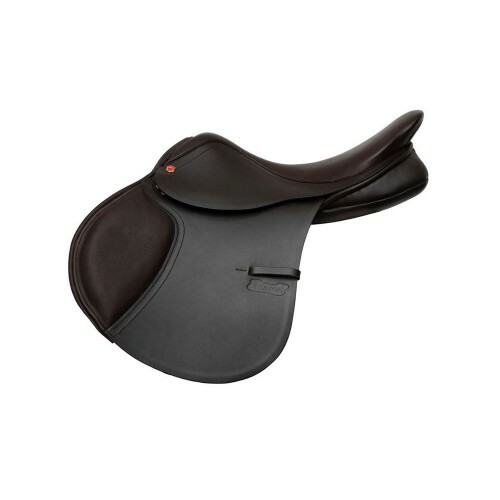 If you decide to go ahead and buy or order a new saddle your fitter will make any relevant recommendations such as saddle pads and girthing to use as well as discussing your aftercare plan. 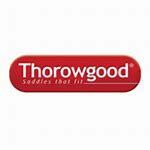 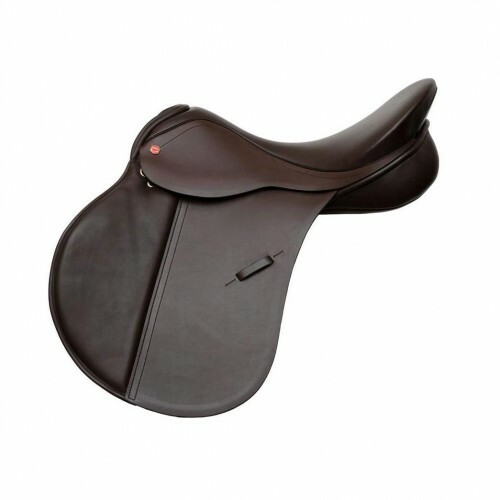 Our terms & conditions offer a 30 day return on any new saddle we have fitted, any return after 14 days within the 30 day period is subject to a 15% usage fee. 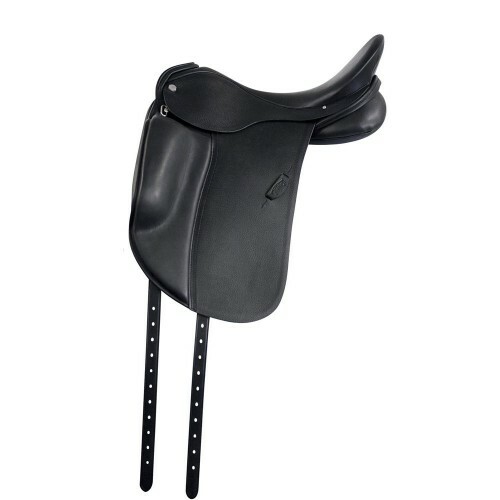 We recommend that your saddle should be checked around 3 months after purchase in case your horse has changed shape and to check if any adjustment is required once the saddle has settled in, thereafter it is usually normally to have regular saddle checks very 6 – 12 months, please note Fitting Fees & Mileage are chargeable for all future visits. 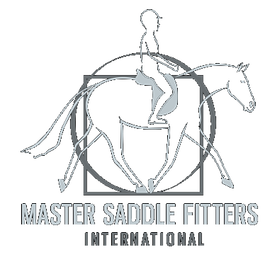 We are happy to work with other equestrian professionals so it’s no problem if you would like to have your instructor/trainer or physiotherapist present, it all helps you make the best choice. 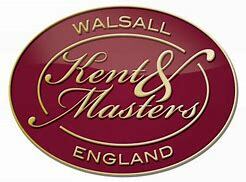 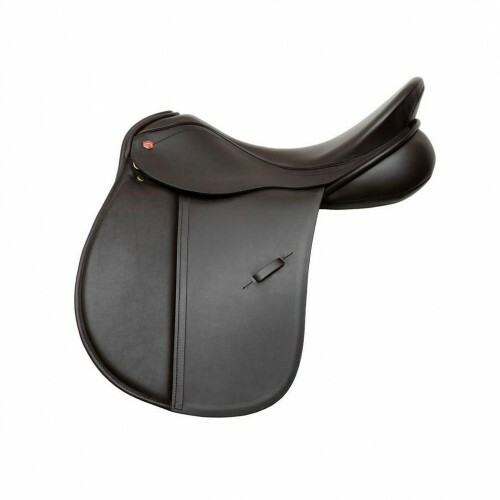 Investing in a new saddle is a considerable purchase and choosing the right saddle is as important to us as it is to you, with that in mind we carry in stock a core range of demonstrator saddles so all our customers can benefit from a try before you buy experience across our General Purpose, Jumping & Dressage Ranges. 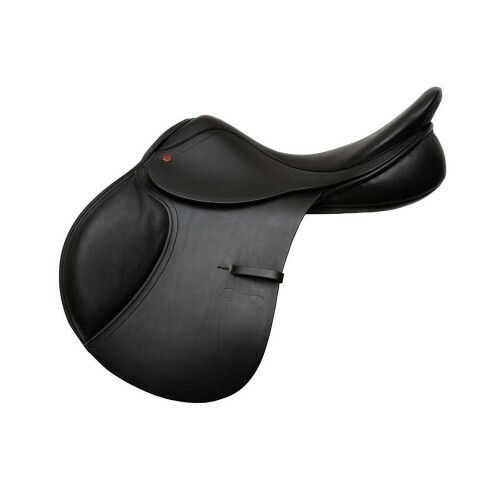 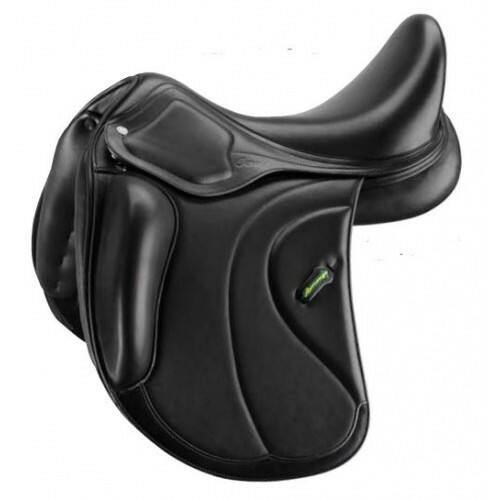 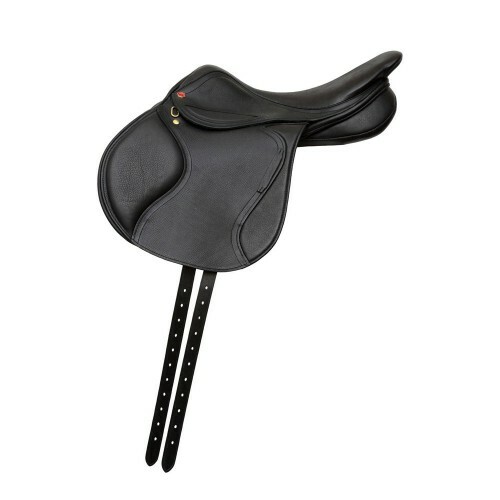 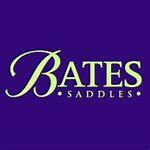 Many saddles are available to purchase on the day but in some instances we will need to order the right saddle for you so waiting times may vary from 1 – 8 weeks.